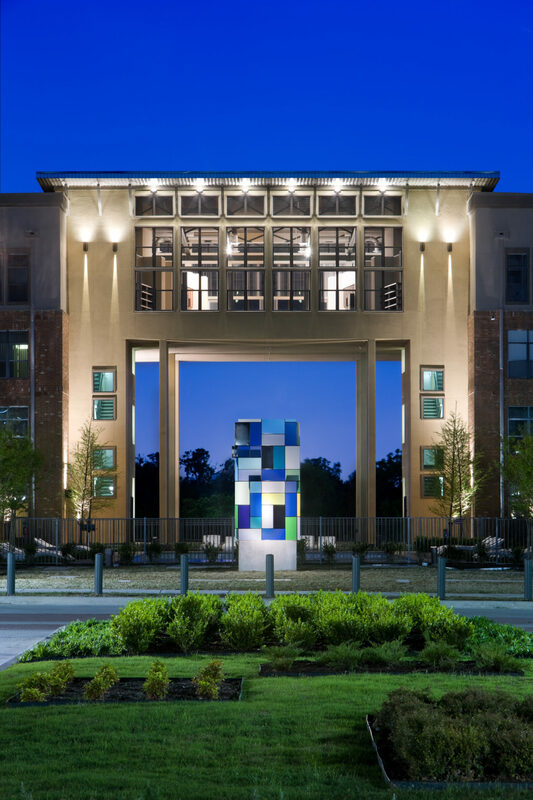 Having successfully designed Austin Ranch Phase IV for The Billingsley Group, JHP was commissioned to provide design services for the fifth phase of the Austin Ranch development. 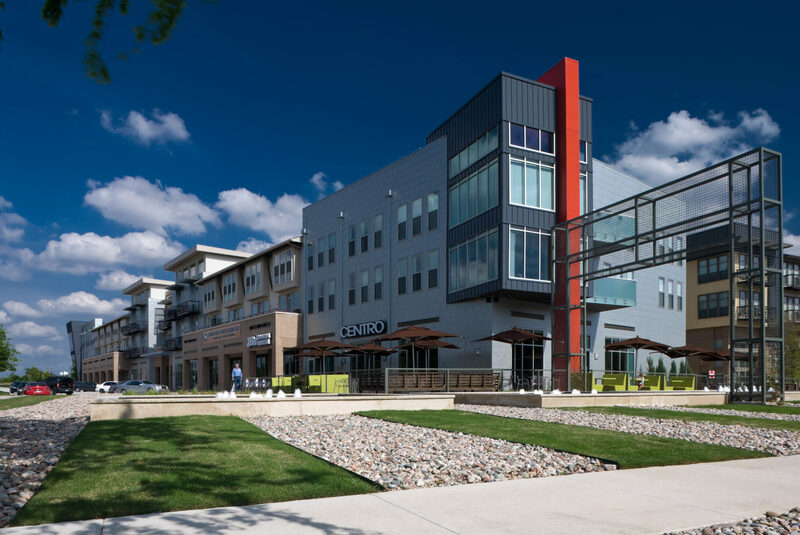 The design for Austin Ranch V has been described as “Romantically Industrial”. 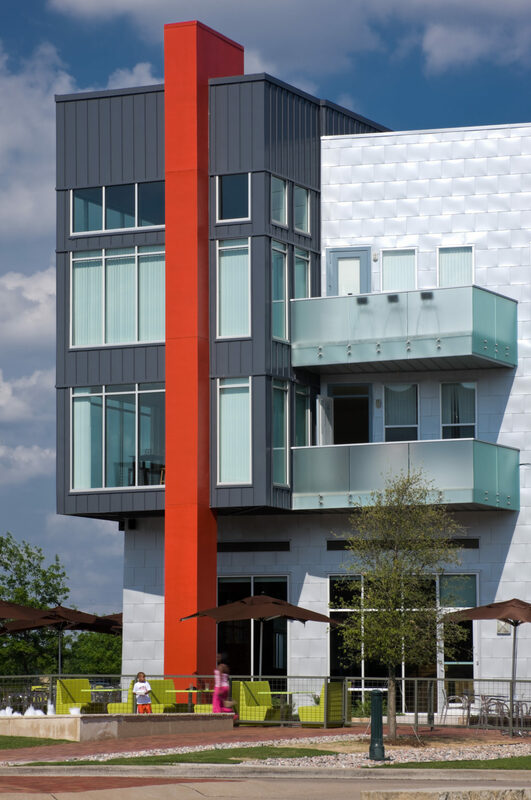 This is evidenced by the planning, massing and detailing of the project. 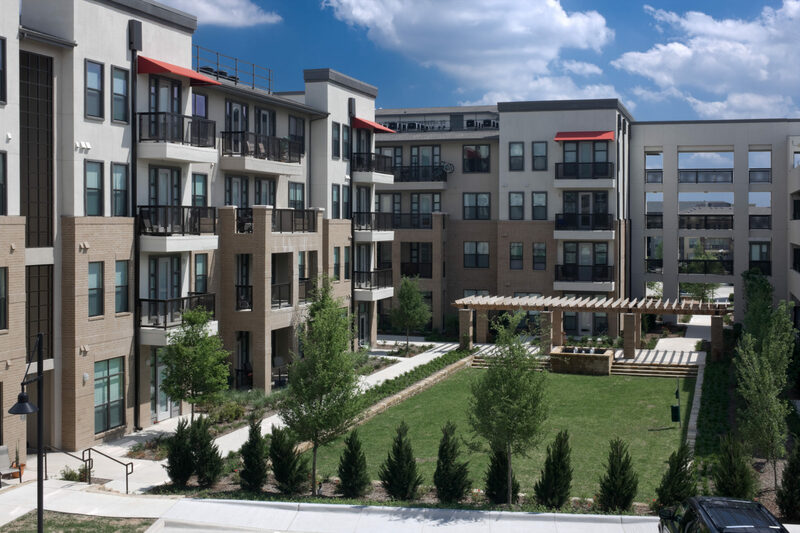 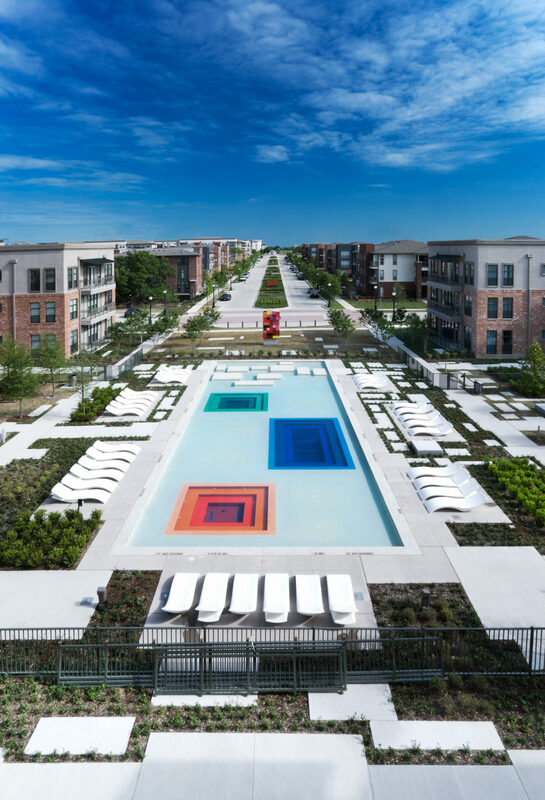 The fifth phase adds more than 500 multifamily units, multiple restaurant and retail venues, and a bank to the existing Austin Ranch mixed-use community. 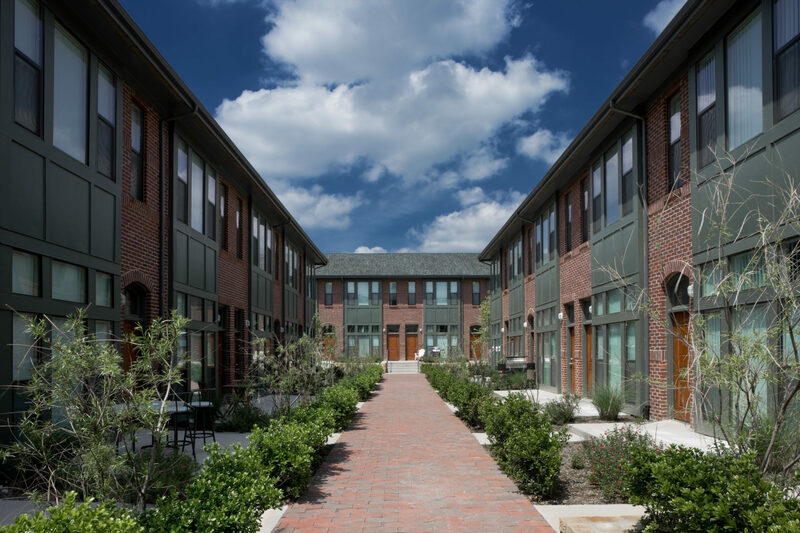 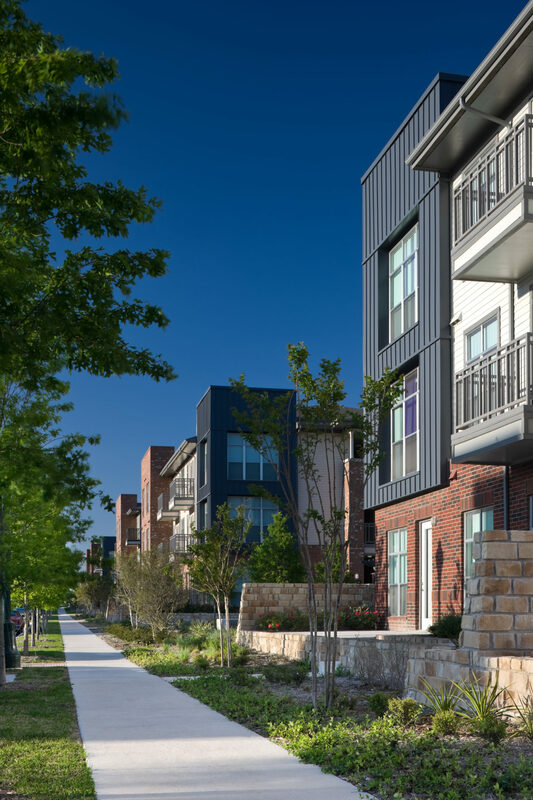 Residential buildings nestled into stands of native oak and serene creeks provides opportunities for active living and natural surroundings to co-exist within the context of a rapidly growing North Dallas community—just one mile from the North Dallas Tollway.